Swimbrite has a team of instructors all of whom share a wealth of experience working with babies, children and adults of all ages. Check out our meet the team section to view photos and profiles of the instructors. Keep up to date with all the latest news and events via our social media channels, Facebook, Twitter, Google+ & Instagram! 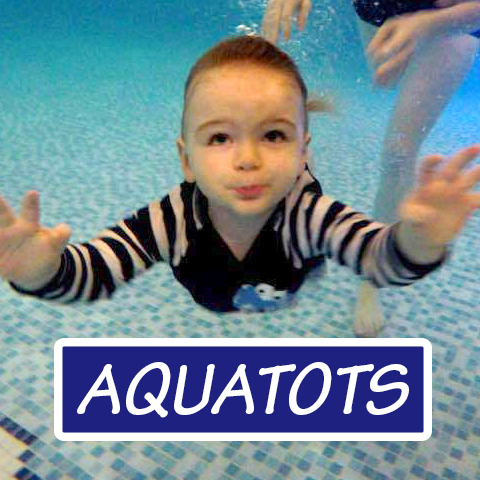 Get your little tots in the water with Aquatots. A great place to get youngsters confident in the water. 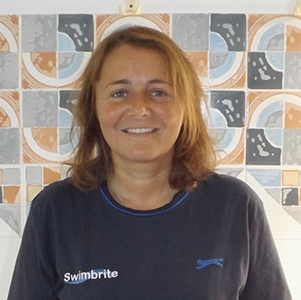 Swimbrite Swimming School was established in 2008 at the Village Hotel by Deborah Masser and over the years has grown from strength to strength. The school believes that learning to swim should be an enjoyable experience within a pleasant environment. 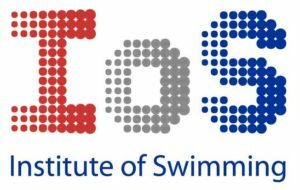 Our aim is to produce confident, safe swimmers with a good standard of stroke and to equip them with the skills required to enjoy water based activities. Swimbrite Swimming School Ltd has an impressive, dedicated and enthusiastic team of ASA and STA qualified instructors, all of whom are CRB checked. Thank you for choosing Swimbrite Swimming School Ltd and I would personally like to take this opportunity to extend a warm welcome to you. Deborah Masser FIOS Founder of Swimbrite Swimming School Ltd. Founder of Swimbrite Swimming School Ltd. Copyright © All Images are property of Swimbrite Swimming School.